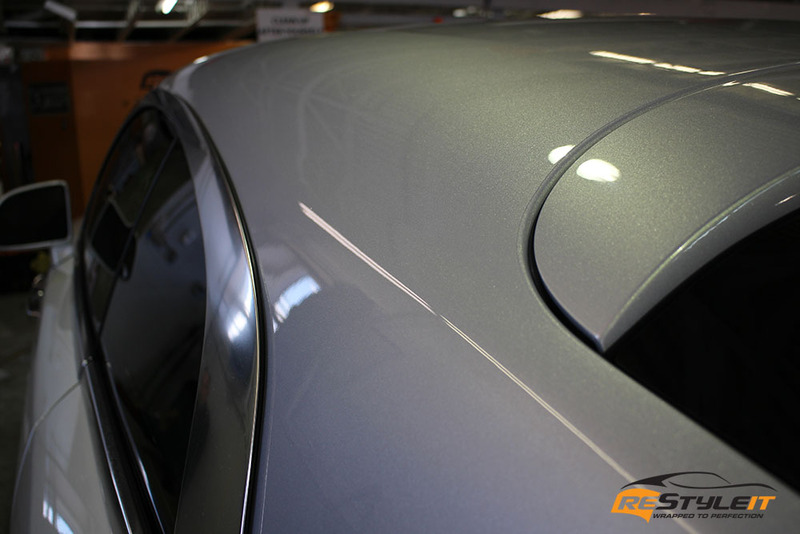 Protecting factory paint on your vehicle is one of the most effective ways to protect the value of your investment! 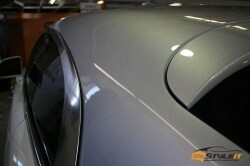 Paint Protection Film has been the most reliable way of preventing paint damage for decades and still is. 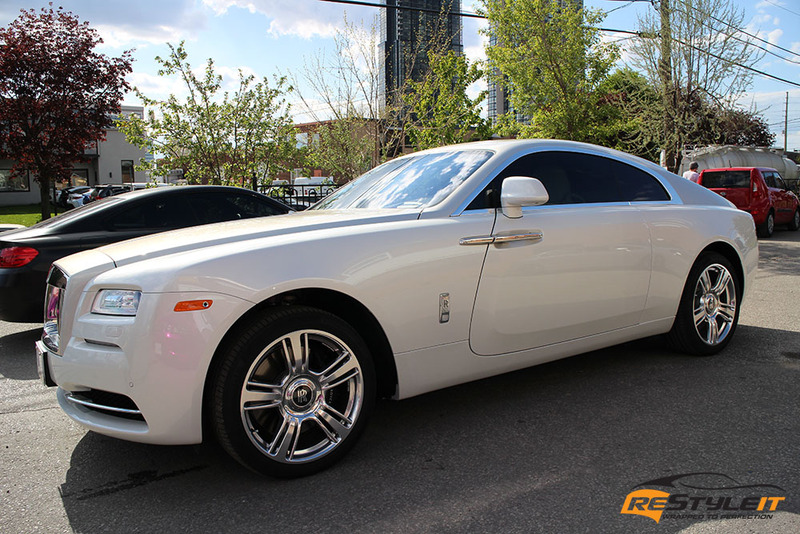 With the variety of choices out in the market, you are best off finding the reputable and reliable facility that will walk you through all of the options available and cater to your specific needs. 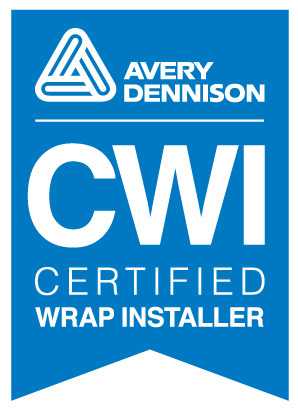 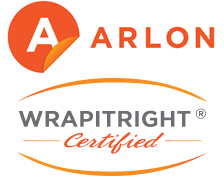 Knowledgable and experienced installers is the key! 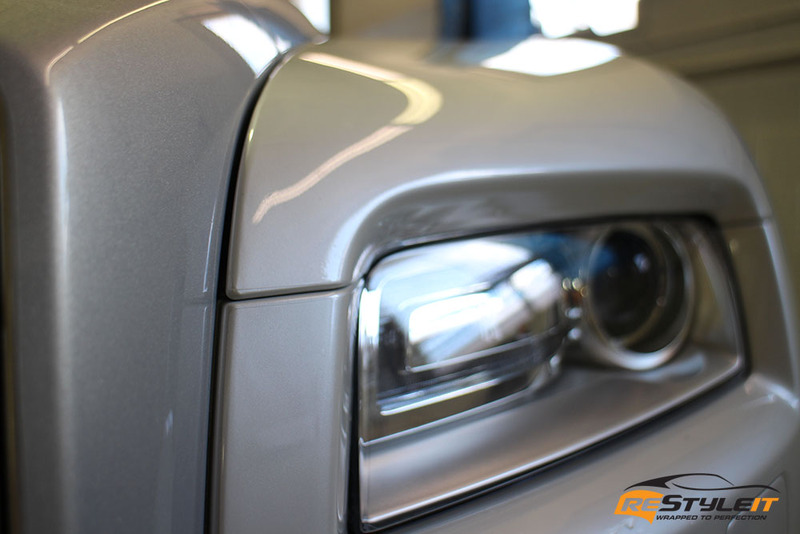 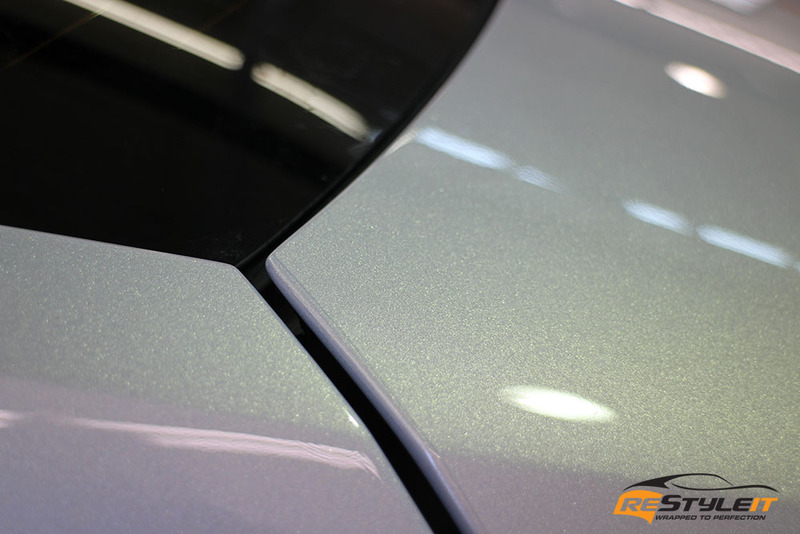 Your paint protection is meant to stay on the vehicle for years to come, therefore it’s crucial to find professional installers to do the job flawless and up to your expectation! If you are reading this page, look no longer! 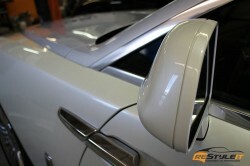 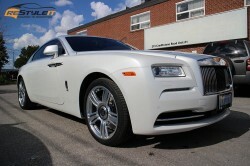 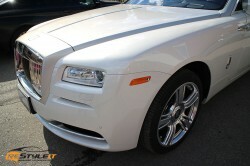 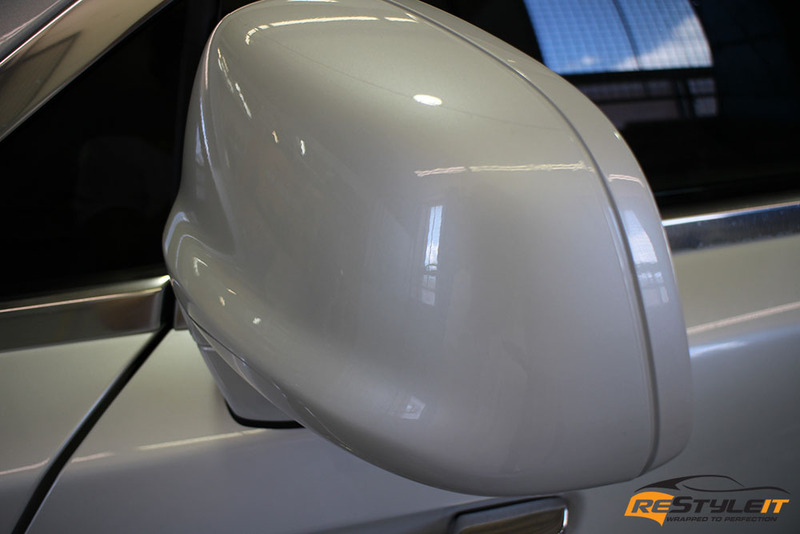 Call us today for Your Individual Non-obligation Consultation with Restyle It Certified Paint Protection Specialist. 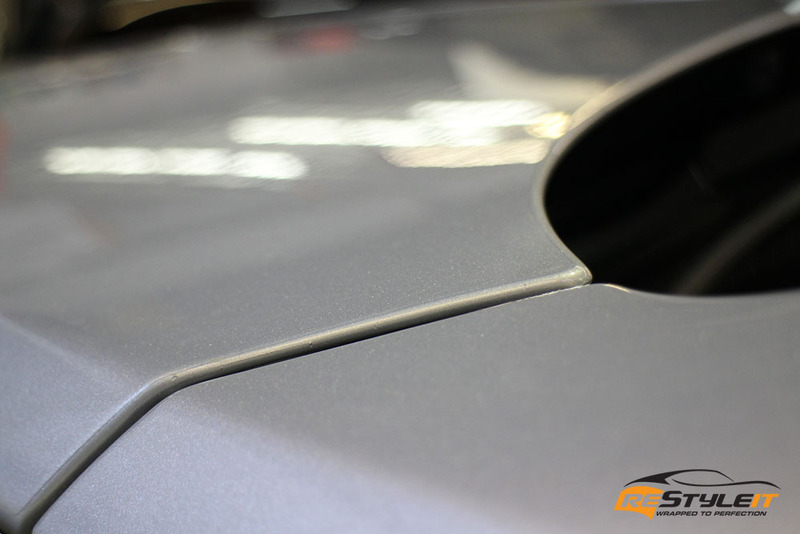 Detailed material and application process description as well as quotes are provided during the tour.